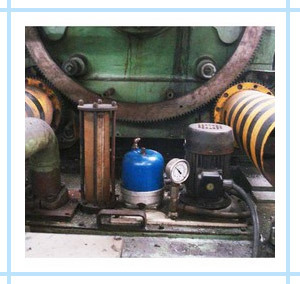 Hydraulic oil needs frequent replacement due to Contamination generated within teh system like Wear Particle & Oxidation Products. There is also ingress of dust particles through breathers provided on Hydraulic tanks. Contaminated oil causes Wear & Tear of high precision hydraulic Components like hydraulic Pumps, Cylinders, Oil seal, etc. Clea hydraulic oil extends life of hydraulic components, prevents Machine breakdown & improves productivity.